Attendees of the Mentor Power Hour learned how to be intentional about building their careers. 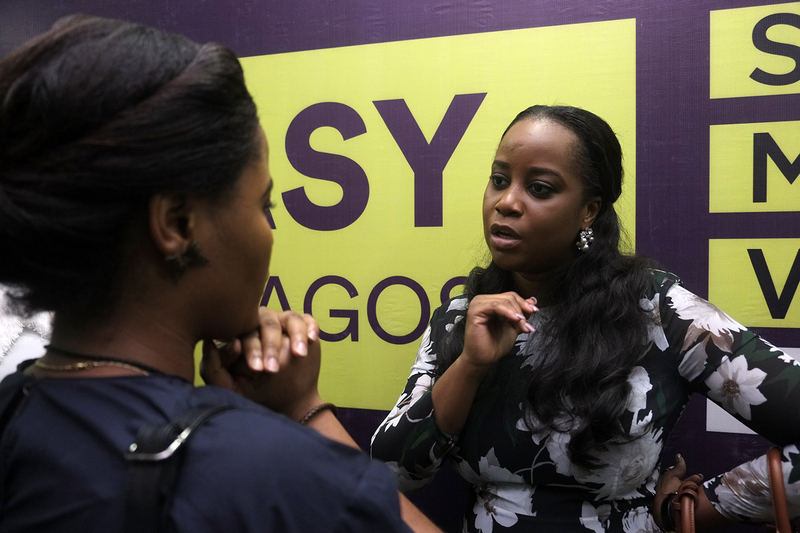 Human resource expert Ivie Martins Ogbonmwan who talked about her career and business journey. She explained how she started out as a graduate of law who found herself employed in the marketing and media sector. She eventually found her passion in Human Resources. 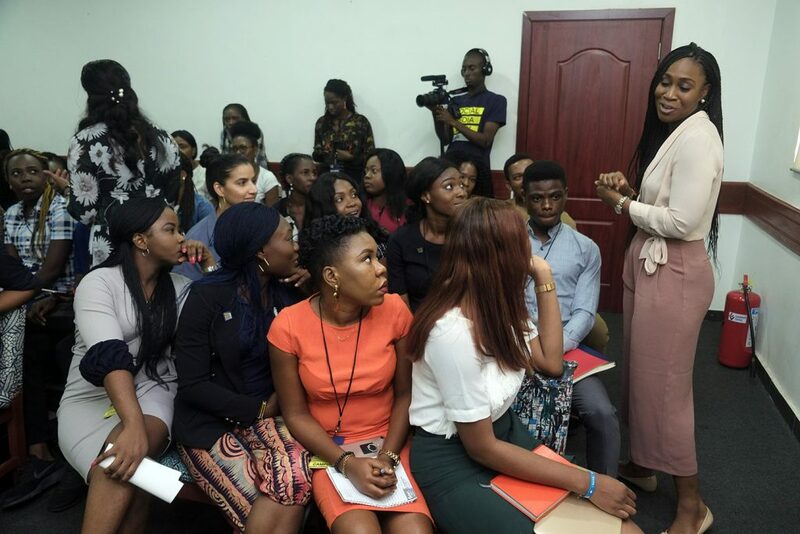 Ivie emphasised that millennials need to grow and own their hustle. She listed four points to hold dear; Clarity, Action, Internships, Volunteering and have a side hustle. Lola Coker-Shojobi, founder of Resource Africa Group, came up with the three Ps for a successful career. 1. (Be) Professional- Make a to-do list for the next day on the previous day. This improves productivity and helps achieve business goals. Always be a go-to person when it comes to matters involving your field. 2. Person- Be specific about the persons you ask to mentor you and always build meaningful relationships. 3. Personal- Look out for communities to network. Also, explore courses for self development. You can check Udemy and skill shares for this. In all, always take your time to scale your hustle.